This is my first posting, taken with my Canon S3 IS. 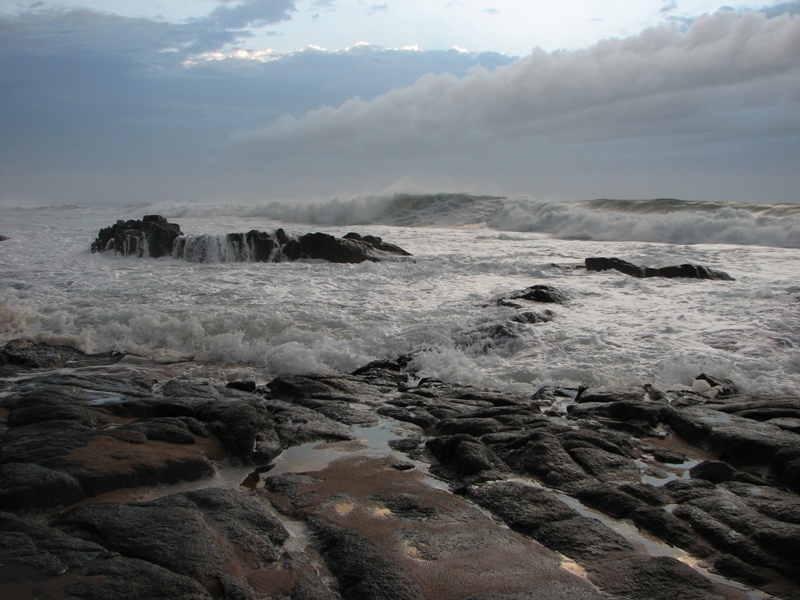 This shot was taken just after sunrise at Ballito Bay, about 50 kms north of Durban, South Afica. Please let me have your comments. Thanks for your kind words Boily and Wrams. Hello Clinton and welcome to the forum! Very nice!!! I love these kind of shots! !